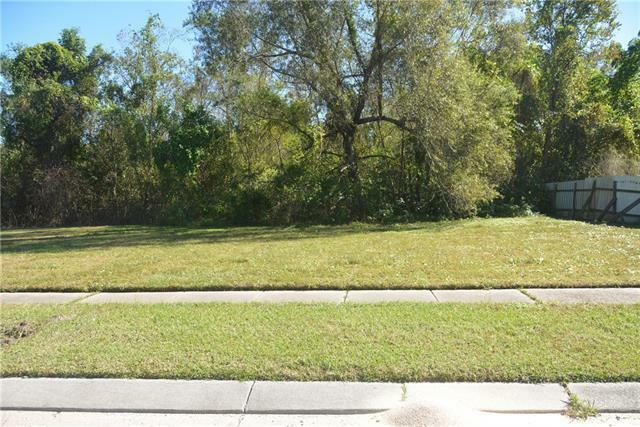 Come build your dream home on this beautiful piece of land located off E judge Perez. Call us today! Listing provided courtesy of Amanda C Miller of Amanda Miller Realty, Llc.